Home / Blog / Tiger Nip / Blog Challenge – Day 7 – We have a blurb!!! Blog Challenge – Day 7 – We have a blurb!!! by Brandyupdated on October 6, 2016 1 Comment on Blog Challenge – Day 7 – We have a blurb!!! Guess what? 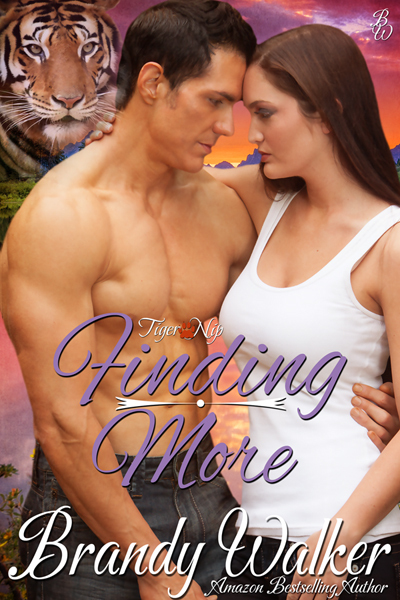 We have the blurb for FINDING MORE!!!!!! I’m super excited about it. Seriously! FINDING MORE is the story that doesn’t seem to want to quit or be finished. Getting the blurb done is a major win in my book. I won’t keep blabbering on when I know what you want to read. Previous ArticleBlog Challenge – Day 6 – Cover Reveal! Next ArticleBlog Challenge – Day 8 – One Week Down!!! Ooh! Get writing I want this one.